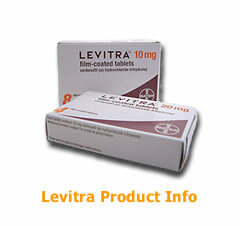 The Levitra-Information.com website is intended to increase awareness of health information of the product and does not in any way, direct or indirect, express or implied, suggest diagnosis or treatment of any kind. We do not represent nor make any warranty in respect of the accuracy, reliability or continuous supply of any of the information on this website. The services and information contained on this website are only for general information and use and are not intended to address Your particular requirements. In particular, Our services and information do not constitute any form of advice or recommendation by Us and are not intended to be relied upon by You in making any specific medical or other decision. Appropriate independent medical advice should be obtained before making any such decision.